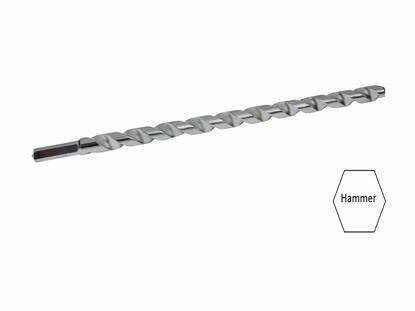 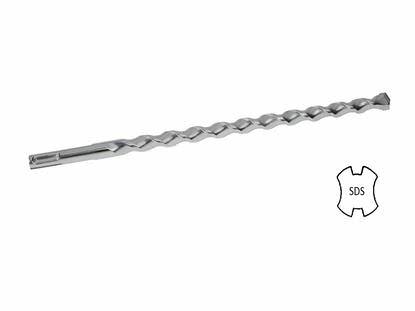 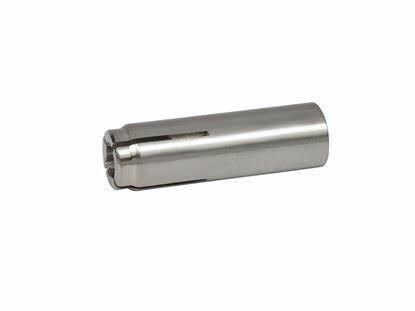 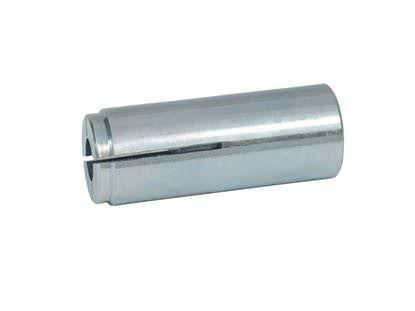 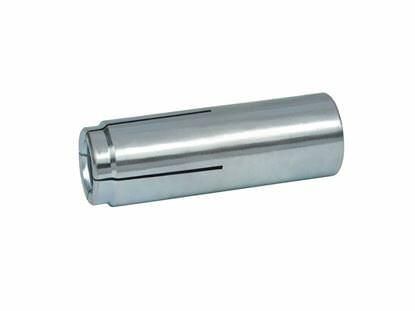 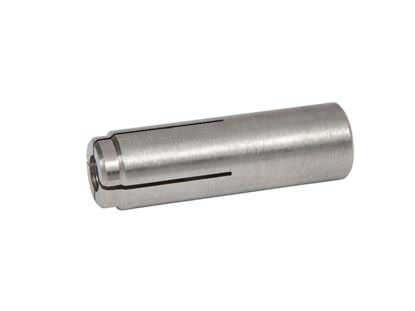 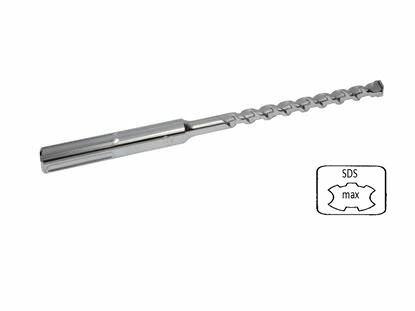 Take the correct 1/4" (three zero four) 304 Stainless Steel Drop-In Anchor setting tool and insert the smaller diameter end into the threaded portion of the 1/4" (three zero four) 304 Stainless Steel Drop-In Anchor. The 1/4" (three zero four) 304 Stainless Steel Drop-In Anchor is now set. 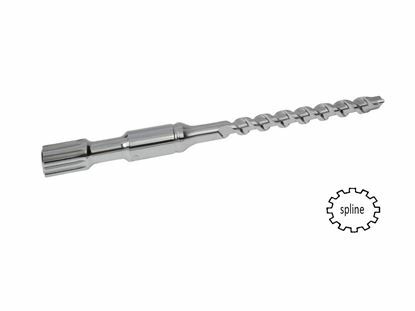 A 1/4" diameter threaded rod or a bolt can be inserted into it with a maximum torque of 5 ft. lbs.